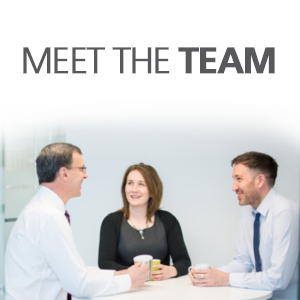 Head over to stand 64 and meet the FS Cables team. CEDIA trade supplier FS Cables will be showcasing the very latest new products from the Tru range of intelligent home automation and smart building control cables – come and see the quality for yourself. FS Cables will also have many samples on display including the TruHD range of HDBaseT Recommended Cat 5E, Cat 6 and Cat 6A, the TruLAN series of data cables including Cat 7 and Cat 7A, cables for lighting control systems, speaker cables, fibre, security, alarm, access control and more. 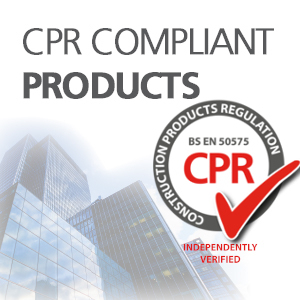 All of which are CPR-compliant and on the shelf ready for your install. We can even talk to you about the impending Cat 8 products. Do you know which classification to install? What documentation you need? Even if you’re asking “what is CPR?” make sure you visit our highly experienced and knowledgeable team who will be on hand to answer all of your CPR questions. 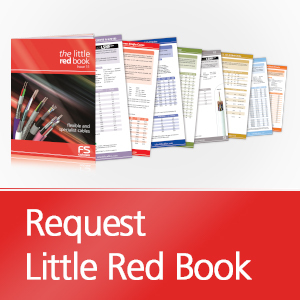 FS Cables have over 750 products in stock for next working-day delivery which have been tested for CPR compliance. Installers of audio equipment may be interested in the 16AWG weatherproof speaker cables. These cables feature a clever water blocking tape which, when in contact with moisture, swells to form a non-toxic jelly. This prevents water from travelling down the cable, making it particularly suitable for outdoor installations while remaining clean and easy to terminate compared to jelly-filled cables. 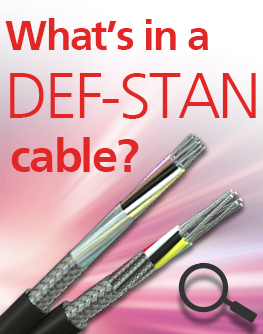 Talk to the team to discuss how your cable can be cut to the length you require to save you money and wastage. See the quality difference for yourself with the samples available on the stand. 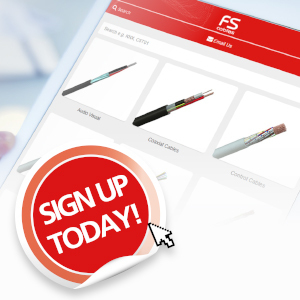 Take the worry out of your cable buying and make FS Cables your choice for custom installs. Not registered yet? Click here to register for the event free of charge.